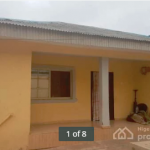 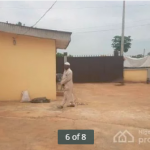 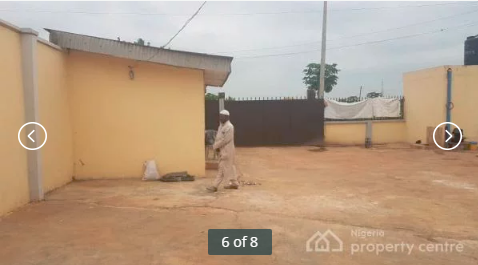 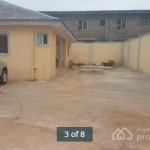 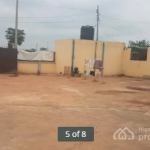 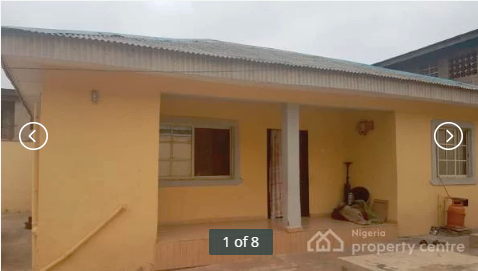 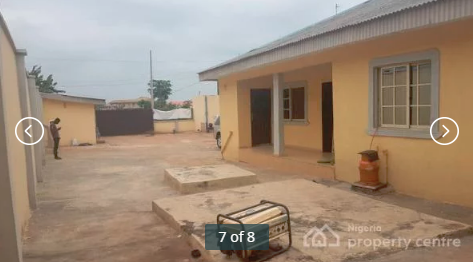 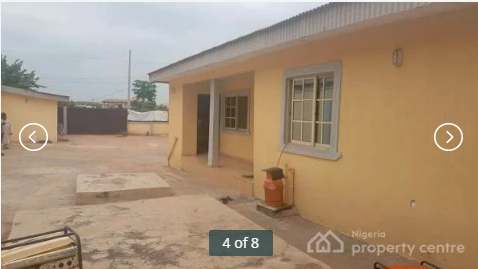 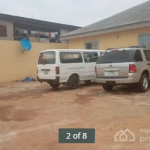 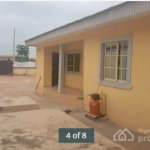 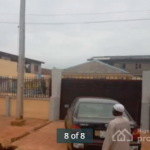 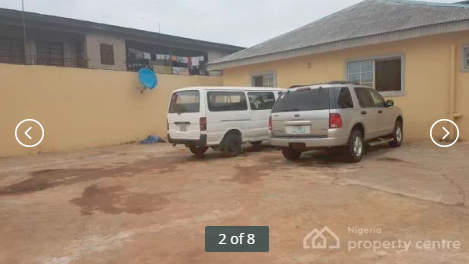 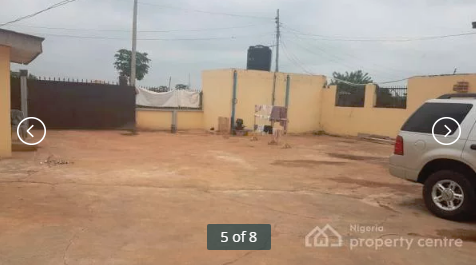 Winners Real Estate is pleased to present a 3 Bedroom Bungalow for sale in Ogun State, Nigeria for 20 Million Naira (£42,735). 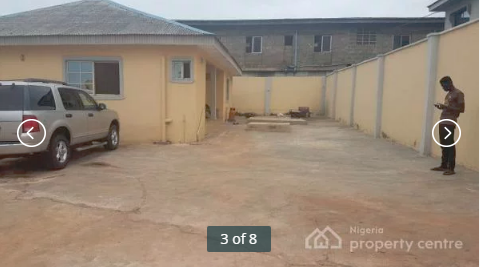 The property boasts 3 bedrooms, 3 bathrooms, a dining room, drawing room, study with many more rooms to be utilised and the parking space can fit 6 vehicles. 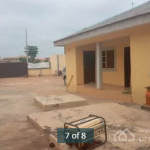 There is also a self contained one bedroom annex with a kicthen, en-suite, sitting room and utility room that could be rented out or used for visitors. 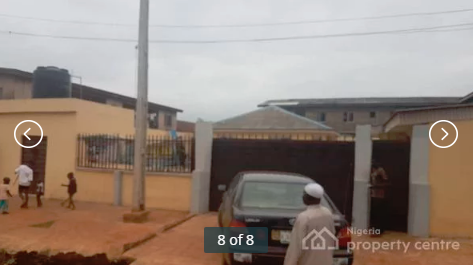 This land is in a prime location and is a great investment for a family or developers alike.